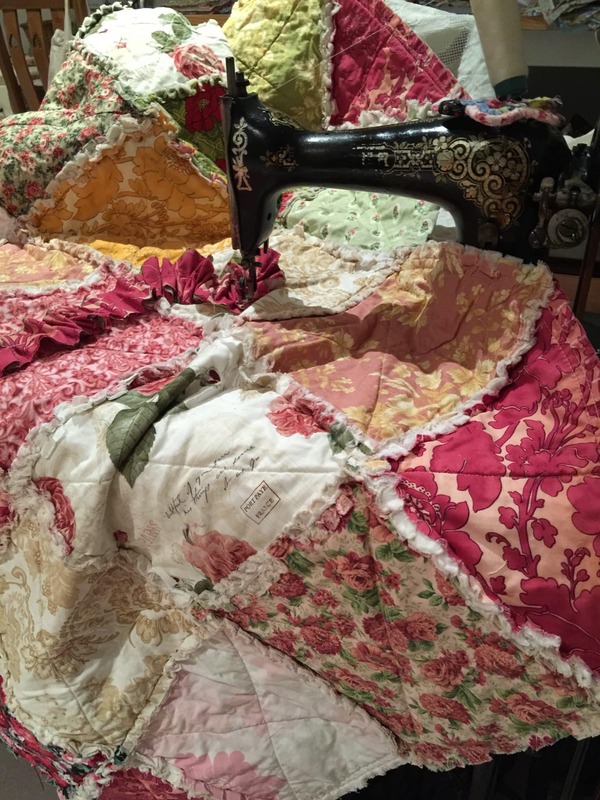 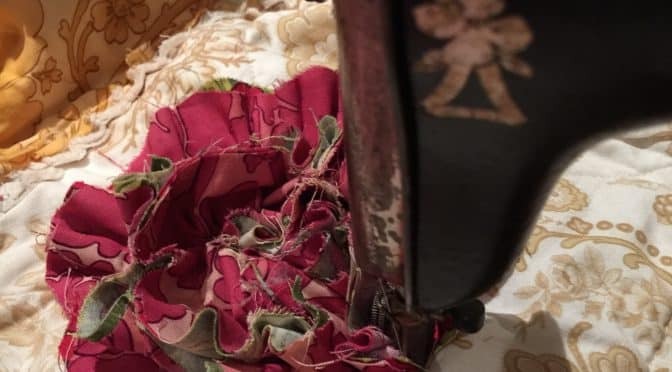 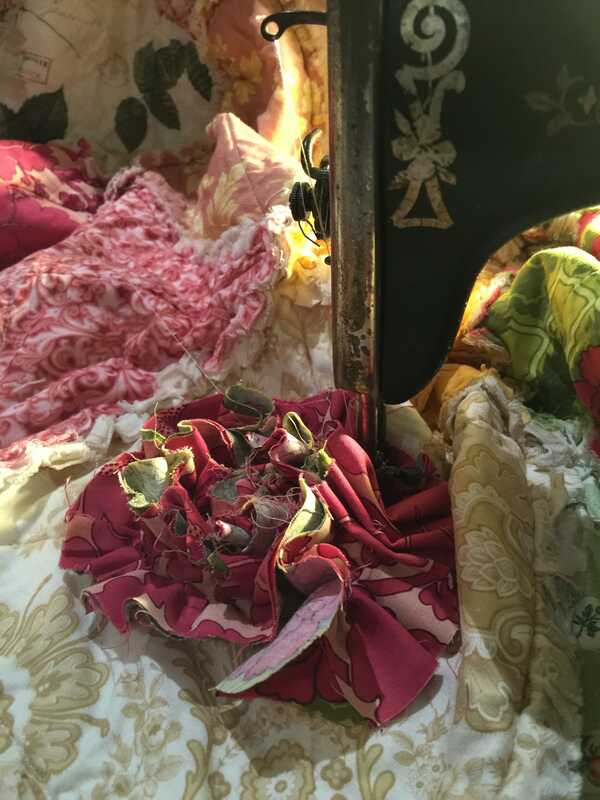 Is there anything more delicious than a quilt, puddled up on an antique sewing machine? 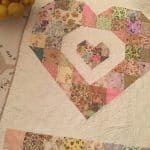 This is a quilt that can be made for someone you love. 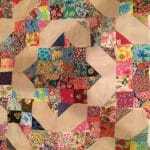 Sometimes there isn’t loads of time to make a quilt. 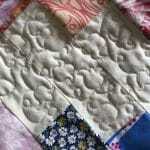 There are occasions when we don’t have the luxury of a lot of time to make a conventional quilt. 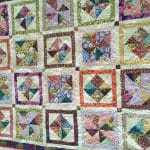 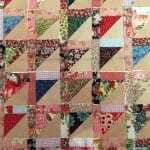 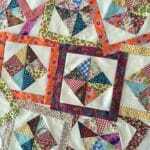 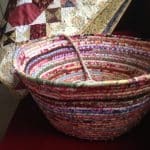 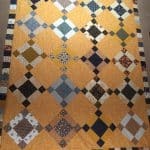 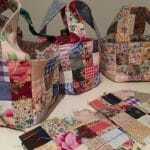 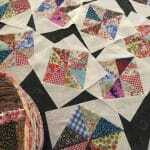 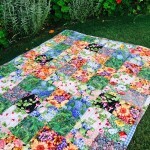 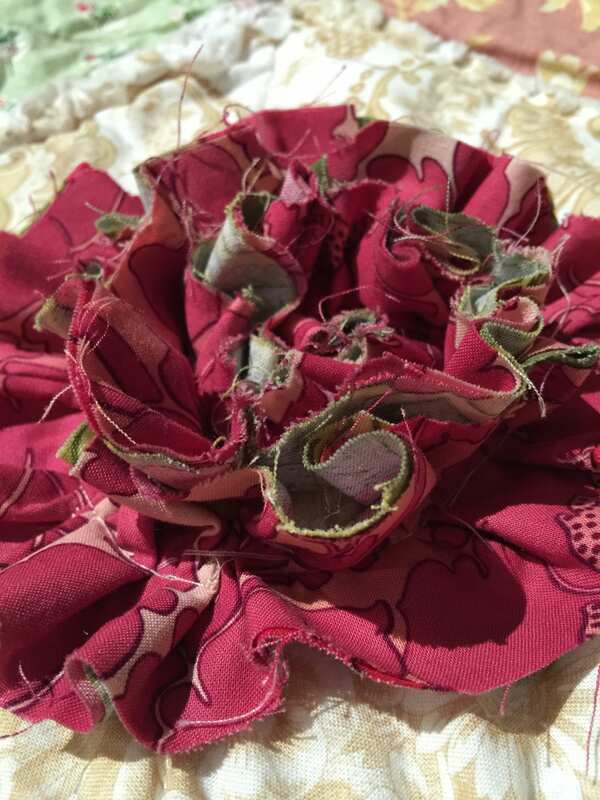 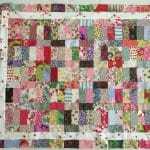 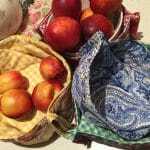 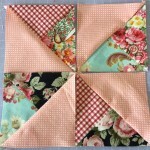 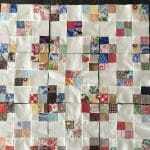 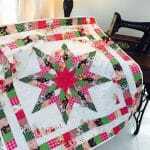 A rag quilt is terrific as it can circumvent the time management issues and be easier to construct. 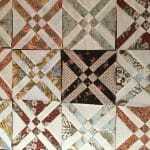 Because it is essentially a quilt as you go project it will also save you the cost of quilting if you don’t like to quilt your own. 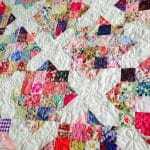 Just for the record I must also say, it does not have to be made with flannel. 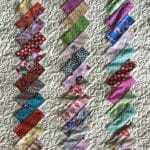 I use regular quilting cottons. 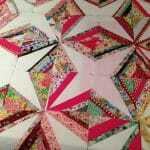 This really increases design possibilities too. 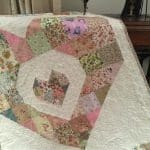 So I’m sharing this quilt with you. 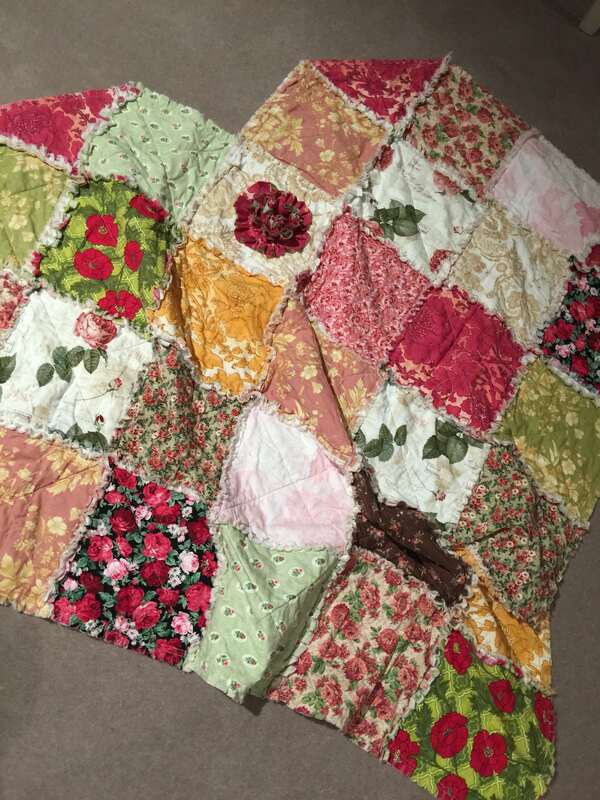 I’m loving the richness and warmth of the colours, but remember you can use whatever colours you like, that is applicable for the recipient. 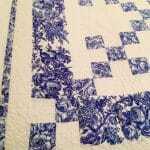 Im sewing this on a 1902 Singer 15. 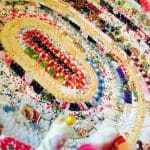 She’s handing the layers! 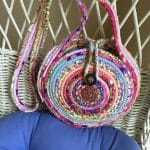 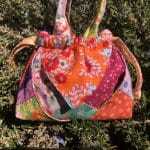 Check out the link below for the full pattern instructions.